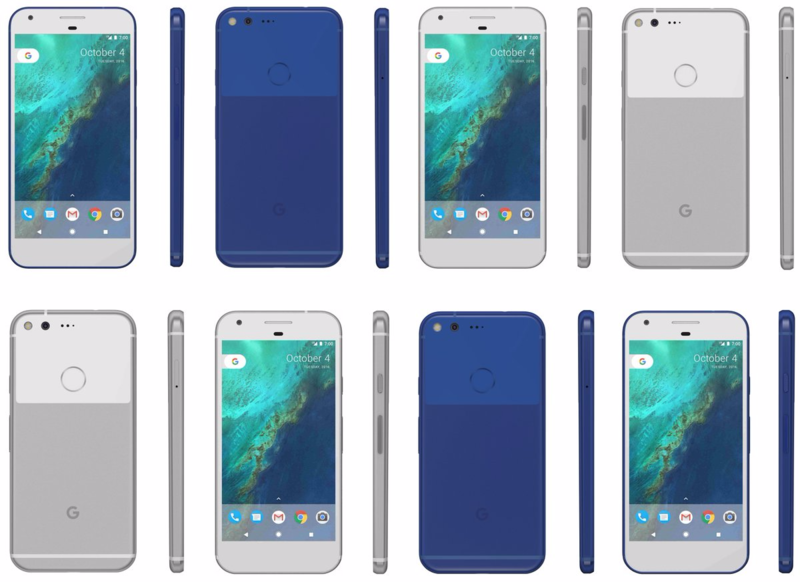 Google sells the Pixel and Pixel XL in three colors (with varying degrees of stock) - Very Silver, Quite Black, and Really Blue. 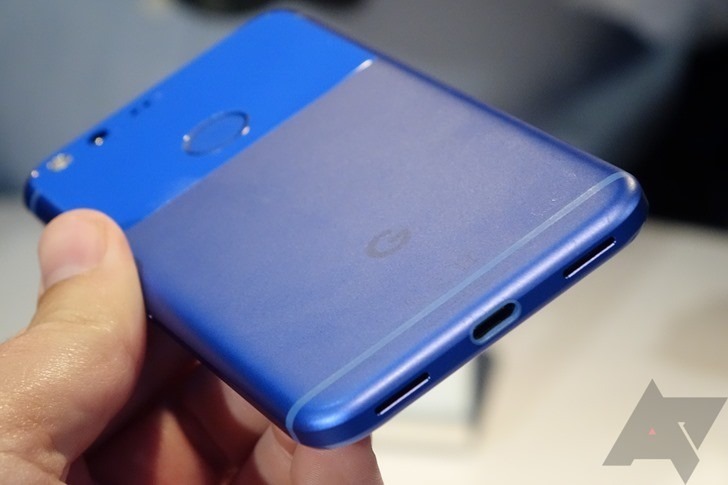 When the Pixel was initially announced, Google said it would be a temporary US exclusive. 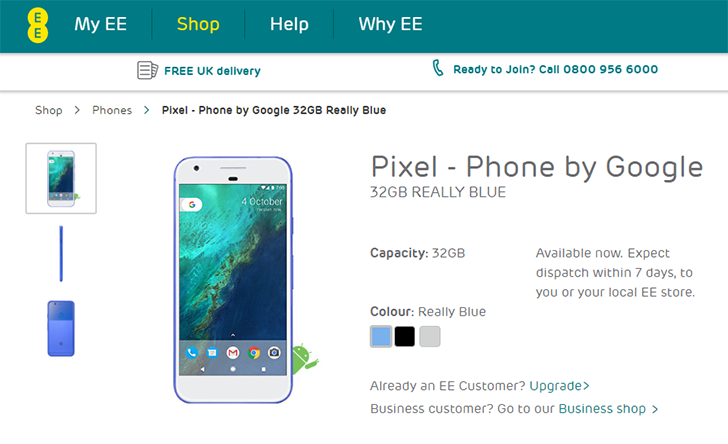 Now the Really Blue Pixel is coming to Canada - but only sold through Rogers. 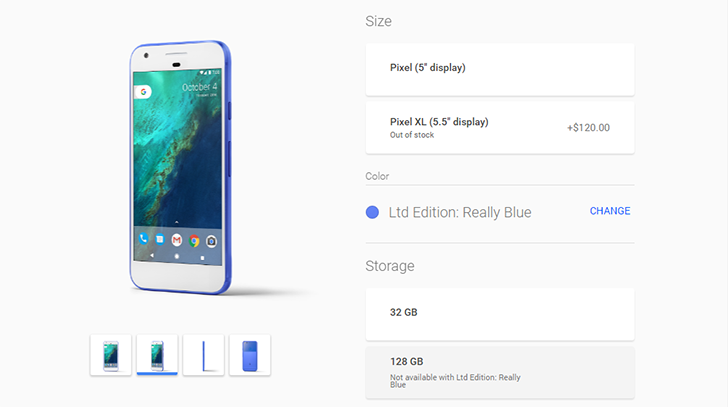 Google's Pixel went up for pre-order on October 4th, and the first versions to sell out were the limited edition Really blue finish (a temporary US exclusive). Within hours of the phones' announcement, in fact, there were no more Really blue Pixels to be had. Since then, they've never come back in stock (at least not for any appreciable time we're aware of), and many people have begun to assume that the brief first wave of sales was the end of the road for Really blue after all. Not so, according to Google. 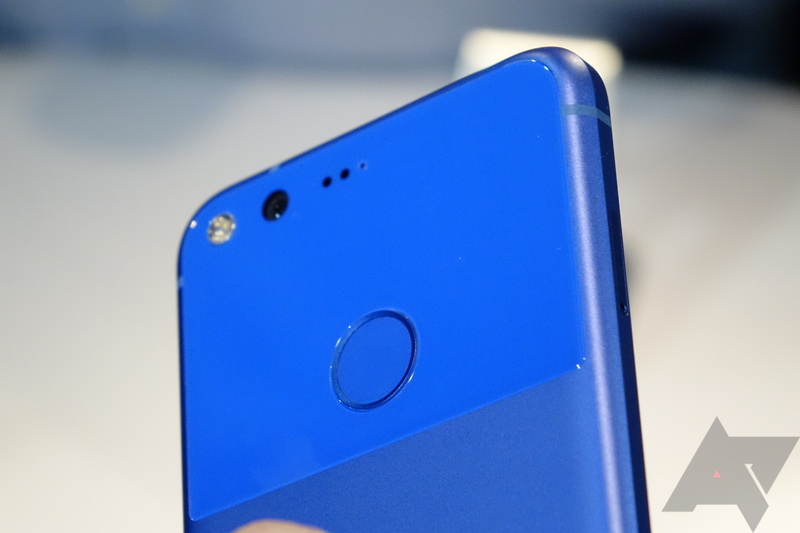 After a reader reached out to tell us they had heard from a Google product manager that the Really blue device was no longer on sale and would not be restocked, we got in touch with the company. Ah, the iPhone 6 Plus. Not only was it Apple's first phablet, but after many owners realized that their shiny, huge new iPhones were bending in their pockets, it also became the phone that truly introduced bend tests to the world. YouTuber Zack from JerryRigEverything performs durability tests on almost every flagship smartphone that gets globally released, and when the world saw him do one (and then another) on a Nexus 6P, it was shocked at the Huawei-built device's seemingly twig-like snapping. Now, Zack has posted a video of himself testing the Google Pixel's durability, and its performance in this arena is definitely more impressive than last year's Google flagship's. [Update: Quite Black too] Verizon and @evleaks reveal even more of the Pixel and Pixel XL, show off Really Blue and "Google Magic"
We know, we know, there are only a few more hours until the Google event, but details about the Pixel phones just keep on spilling. Our latest peeks come courtesy of Verizon Enterprises, which, as you can probably tell from the name, sells smartphones and plans to businesses, and prolific tech leaker Evan Blass (@evleaks). On Verizon's site, both Pixel and Pixel XL listings showed up on the "SmartPhones" page, but they didn't lead to any live listings; however, there's still some info we've gleaned.